This time, on 🔥💣 February 25th (2019) 💣🔥, get ready to go a step further into the original dark fantasy world of DIMLIGHT and experience more than just thrilling music! 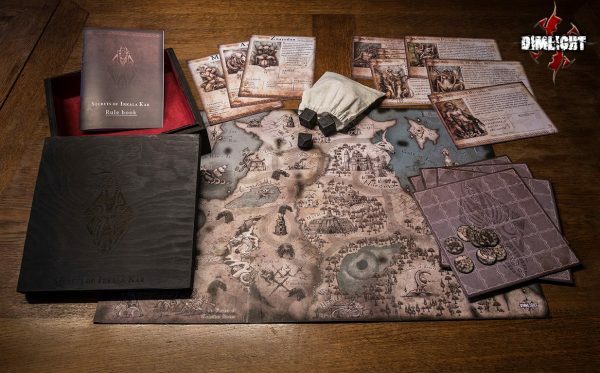 “Secrets of Irkala Kar” is an old-school tabletop Role Playing Game, uniquely designed not just for fans of the band but also of the genre. Gather your friends, dim the lights, put some mood-setting music in the background and get ready to act out your very own adventures in the realm of Irkala Kar, where your only limitations is your imagination – and the fickle constrains of madness. 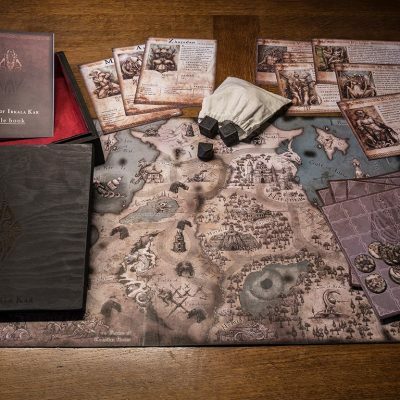 Navigate through the realm of the dead, face the abominable guardians at the seven gates; work together to live or fight one another for the gleaming prizes awaiting in dark places… the choice is yours. 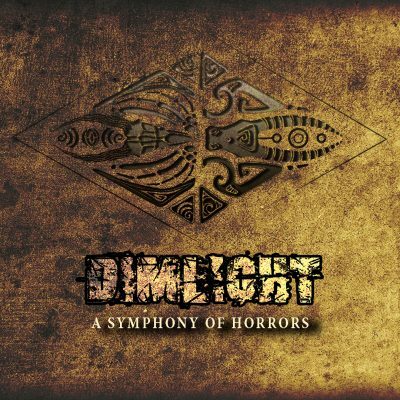 As for the mood-setting music mentioned, DIMLIGHT have taken care of that too: “A Symphony of Horrors” album (digital) is also released as the ideal soundtrack for your own, personal adventures through the Underworld. It’s an instrumental work of symphonic might, painting with powerful crescendos and deeply penetrating atmosphere the otherworldly picture of the forbidden realm of the dead. Let your mind wander the pathways of dread in the brooding shadow of these orchestral compositions; travel to where mortal words are at a loss to trace the outline of horror, where the horizon is askew and hope of return is but a faraway dream. 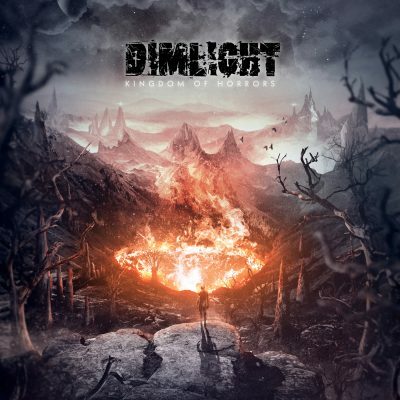 Start your initiation today with DIMLIGHT’s second part of the “Kingdom of Horrors” release and dare to embark on a nightmarish quest of terror, blood, insanity – and, ultimately, self-discovery.